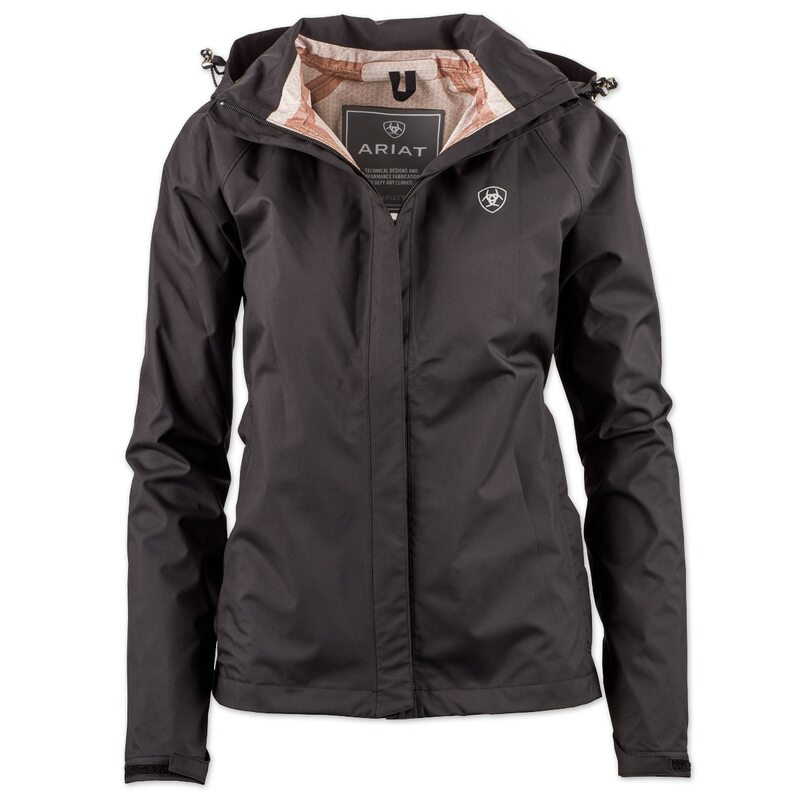 The Ariat Packable H20 Jacket is perfect for any rainy day adventure! With breathable waterproof seam-sealed construction you'll be sure to stay dry on even the rainiest of days while a two-way zipper makes sure that you're able to move freely. When its not raining, a removable hood makes this a great jacket to throw on. 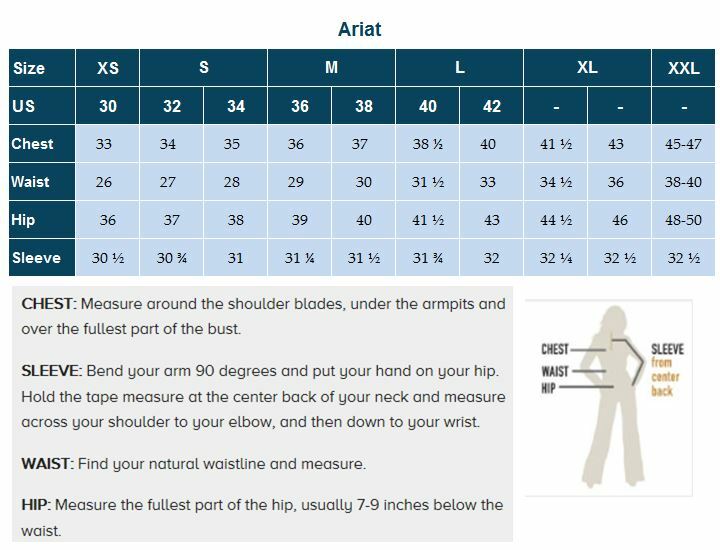 An adjustable cuff ensures that you're able to get a close fit. Two-way zipper makes sure that you're able to move freely. When its not raining, a removable hood makes this a great jacket to throw on.